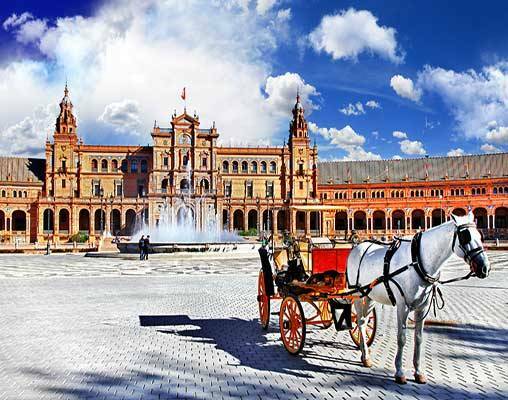 Spain offers an intriguing blend of cultures and traditions dating back centuries. 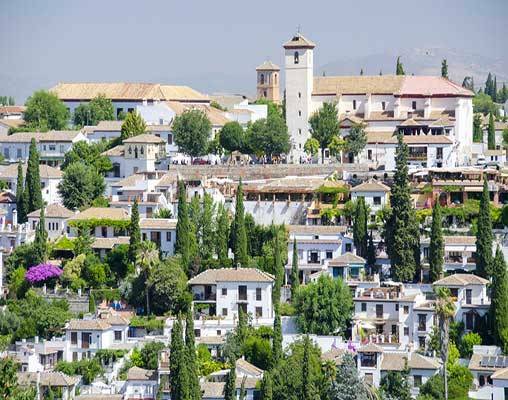 This week-long Spain vacation reveals the strong impact of Moorish, Jewish and Christian influences on the history of Spain. 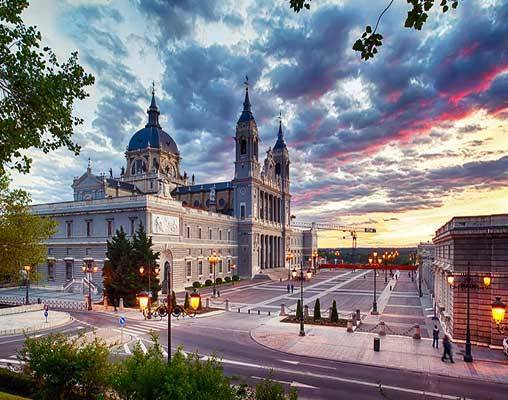 Experience the contrasts between Spain's regions and cities, as well as the country's scenic diversity. 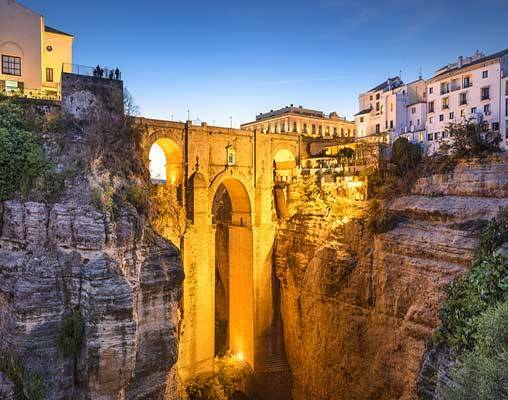 Discover the country's rich cultural heritage in Barcelona, Granada, Ronda, Seville and Andaluc'a, Córdoba, and Madrid. 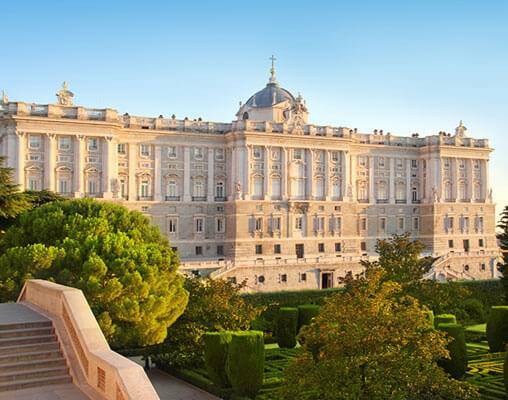 Highlights of your travels include a private flamenco performance, a horse-drawn carriage ride in Seville, and a guided tour of Madrid's Museo del Prado. 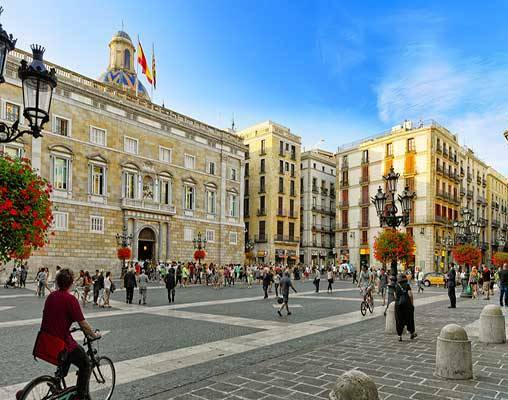 If you have just one week for a Spain vacation, this should be it! 27th April 2019 $5,590 Please call for availability. 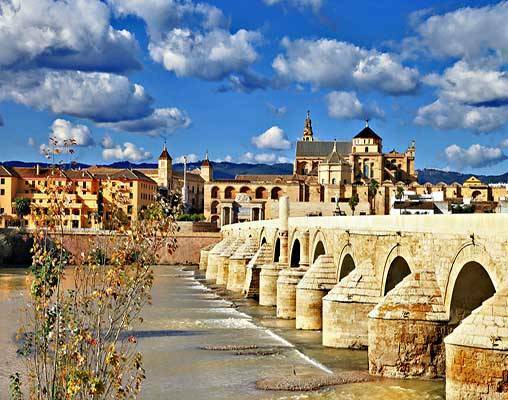 Enter your details below if you would like to be notified when 2020 dates and prices are available for A Week in Spain. Airfare: Call Vacations By Rail for special rates on international air for travel originating in the U.S. (subject to availability). Please ask at time of booking about additional hotel nights before your tour begins and about our comprehensive Guest Protection Plan. Note: Please note that dinner in Spain is usually after 10:00 PM. We have arranged for special availability as early as 8:30 PM in most restaurants.